In a meeting in Brussels, the majority of EU member states have decided not to re-apply the anti-dumping and anti-subsidy measures for crystalline solar PV modules and cells. As such, the undertaking on the minimum import price (MIP) is likely to end on September 3. 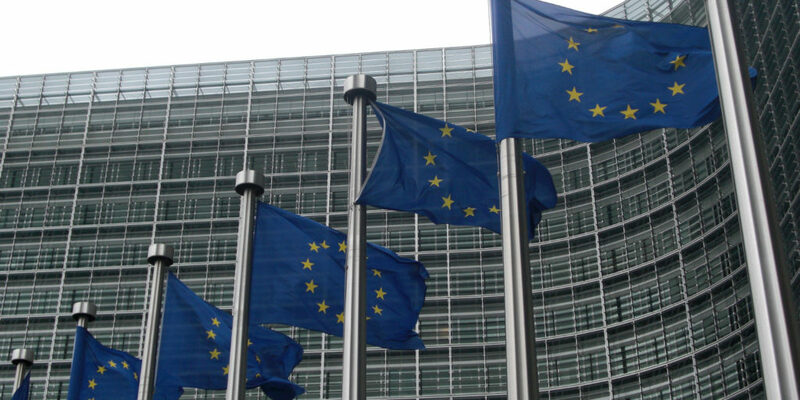 The European Commission has reportedly decided not to re-examine the existing anti-dumping and anti-subsidy measures for crystalline solar PV cells and modules imported from China. While it remains silent, with the Directorate General for Trade at the European Commission declining to comment on pv magazine’s enquiry, Reuters reports today that the majority of EU member states have approved the proposal. This is consistent with information received by pv magazine. The spokesperson for the Directorate General simpy referred to a pending publication in the EU Official Journal, due by September 3. According to the information available, the Undertaking on MIPs and duties is expected to expire on this date. EU Prosun, which had requested a re-examination of the existing anti-dumping and anti-subsidy measures in Brussels, said several companies have already explored the possibility of appealing against the decision, before the European Court in Luxembourg. According to the European association, the European Commission refuses to make a fair assessment of the requested expiry review. “The Commission’s decision comes as no surprise after the associations of importers for years have told the tale that the anti-dumping measures would hinder the growth in photovoltaic installations in Europe,” said Milan Nitzschke, President of EU Prosun. “Photovoltaics is already the cheapest power source in Europe and it will not be cheaper if the current anti-dumping measures will be removed.” He expects a huge loss for European PV manufacturers and the entire value chain. In July, Taiwan-based TrendForce said that if the MIP does expire, Vietnamese and Thai suppliers will fill the gap left in the Indian market by Chinese exporters, which will again concentrate on the EU market. Last week, it further reported that “significant” price movements in solar PV cells were observed, in reaction to the impending MIP decision, among other factors. In December 2013, the MIP Undertaking came into force. It included minimum import prices and import volumes for Chinese imports of crystalline solar cells and solar modules. The agreement was negotiated as a compromise between the EU and China, and came into force instead of anti-dumping and anti-subsidy duties. In the fall of 2015, EU Prosun then applied for a first expiry review of the Undertaking at the European Commission. Finally, in March, the majority of EU member states decided to extend existing anti-dumping and anti-subsidy measures for Chinese PV products by 18 months. As a result, a gradual reduction in the minimum import price, which was initially issued separately for monocrystalline and multicrystalline products, was also decided.